In 1910, after losing their farm in Iowa, the Martin family moves to Mingo, Colorado, to start anew. The US government offers 320 acres of land free to homesteaders. All they have to do is live on the land for five years and farm it. So twelve-year-old Belle Martin, along with her mother and six siblings, moves west to join her father. But while the land is free, farming is difficult and it's a hardscrabble life. Natural disasters such as storms and locusts threaten their success. And heartbreaking losses challenge their faith. 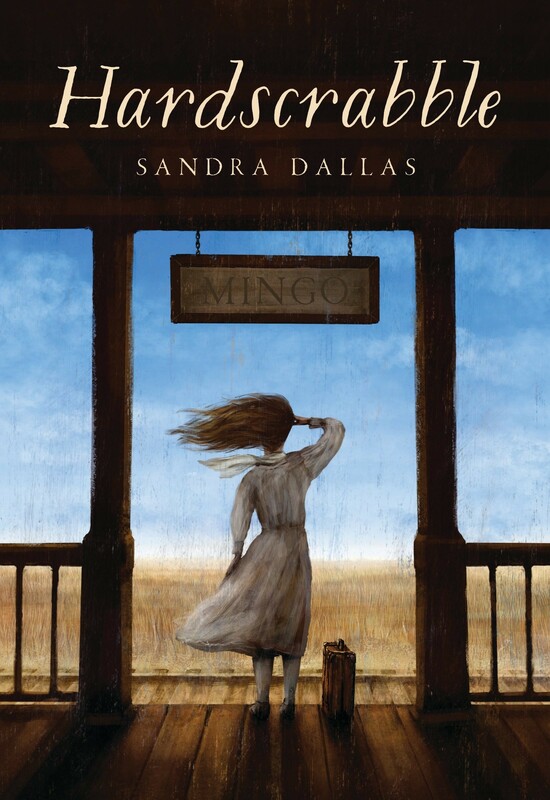 Do the Martins have what it takes to not only survive but thrive in their new prairie life? 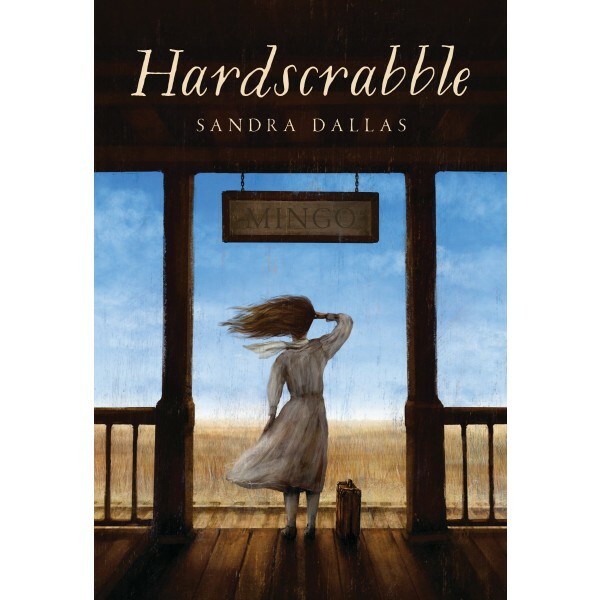 Told through the eyes of a twelve-year-old girl, this new middle-grade novel from New York Times-bestselling author Sandra Dallas explores one family's homesteading efforts in 1900s Colorado.